An undefeated knight at the dawn of chivalry who beat off the French invasion of 1217. 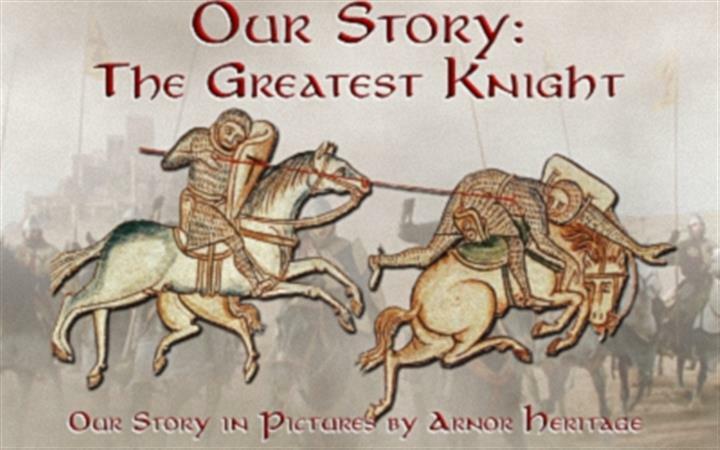 Enjoy a well-illustrated talk about our little known but greatest knight. He lived at a time when the concept of chivalry was tested at tournaments and the concept of honour was tested by King John. He was involved with the 1215 Magna Carta. This session lasts about an hour and includes original Medieval object and replica handling. -This event is suitable for adults and/or accompanied young people 12 years and over; all must be paying participants. -Please meet at the West Stow Visitor Centre 10 minutes before session start time.